In Fall 2015, Hobsons and NACAC conducted a study of the use of individualized learning plans (ILPs) in public secondary schools to attempt to answer key questions about their use and effectiveness. 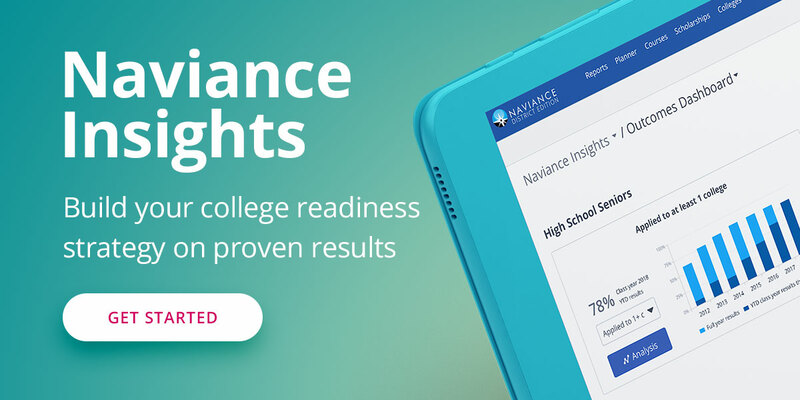 Hear from Melissa Clinedinst, Associate Director of Research at NACAC, will explain the research questions and results in detail, and Jennifer Landy, School Counselor at Wayzata High School (Plymouth, MN), will share how her school has used Naviance to implement new Minnesota ILP requirements. This webinar looks at ILP trends, practical applications, and the tools and resources needed to carry out ILPs successfully state-by-state.